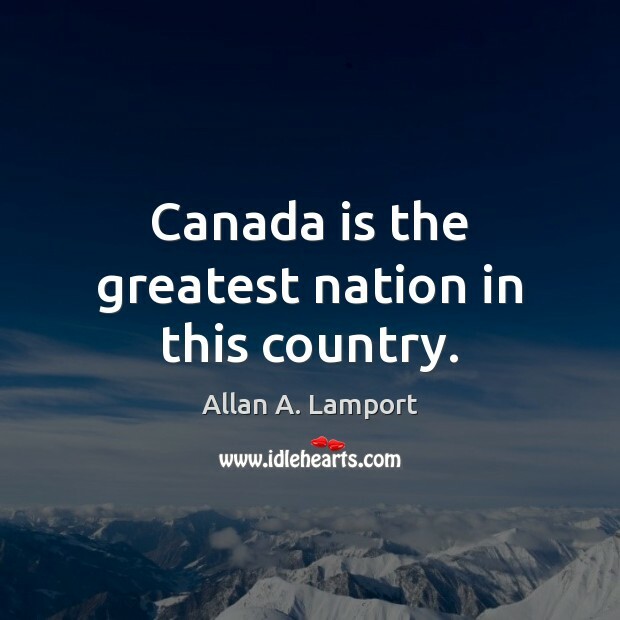 Enjoy the best inspirational, motivational, positive, funny and famous quotes by Allan A. Lamport. Use words and picture quotations to push forward and inspire you keep going in life! 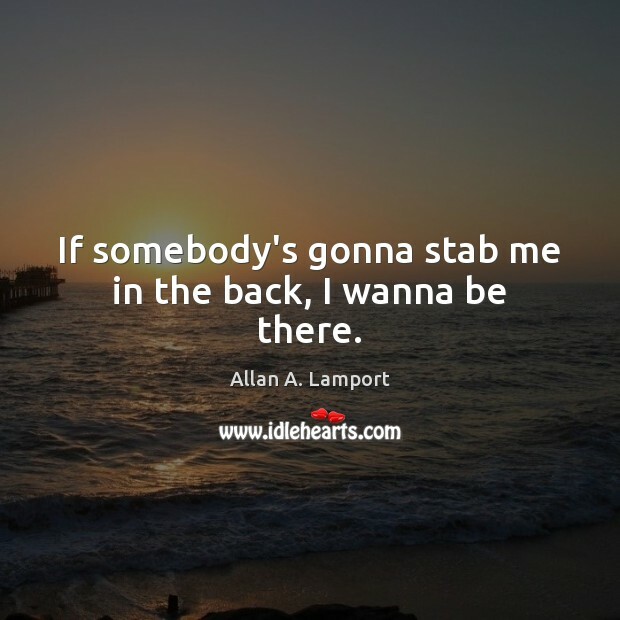 If somebody's gonna stab me in the back, I wanna be there. Canada is the greatest nation in this country.